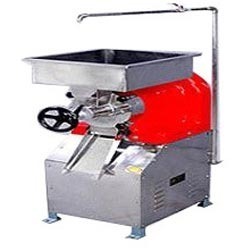 Pioneers in the industry, we offer potato peeler, peda cutting machine, coconut scraper, dough kneading machine, instant rice wet grinder and pulverizer from India. Our clients can avail from us a quality Potato Peeler which have long service life and used in hotels and restaurants. These are provided for removing the peel of potatoes with in less time and easy to use. 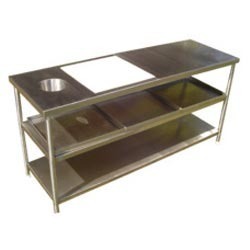 These products are made of best stainless steel which has optimum utility and accurate in application. We also offer various design products to our clients as per their specifications at reasonable rates. Having vast industrial knowledge of domain, we are offering a quality range of Peda Cutting Machine. The Peda Cutting Machine we offer is widely demanded amongst the clients for its quality and reliability. Offered products are safe to use. Having vast industrial knowledge of domain, we are offering a quality range of Coconut Scraper. The Coconut Scrapper we offer is widely demanded amongst the clients for its safe use. Offered products are made accordingly as per changing requirements of the clients. Our company has gained expertise in offering a quality range of Dough Kneading Machine. 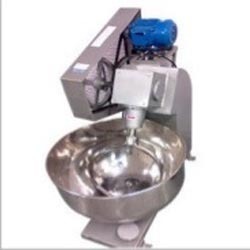 The Dough Kneading Machine we offer is safe to use. The Dough Kneading Machine we offer is made accordingly to meet the needs and requirements of the clients. 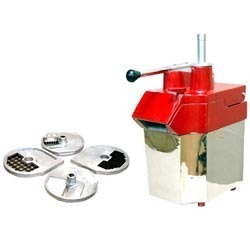 We have gained expertise in offering a quality range of Instant Rice Wet Grinder. 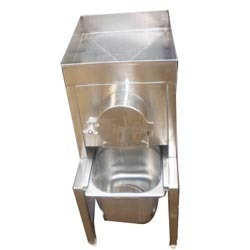 The Instant Rice Wet Grinder we offer is widely demanded amongst the clients for its availability in various sizes and specifications. The Instant Rice Wet Grinder we offer is known for its reliability. Our clients can avail from us a quality range of Pulverizer. The Pulverizer we offer is widely demanded amongst the clients for its availability in various sizes and specifications. These products are recommended amongst the clients for its wide use. Owing to years of experience, we are offering a quality range of Sink Table. 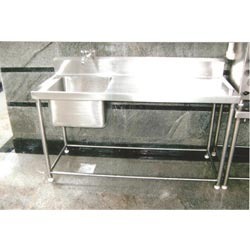 The Sink Table we offer is widely demanded amongst the clients for its availability in various sizes and specifications. Besides, one can get these products at reasonable rates. 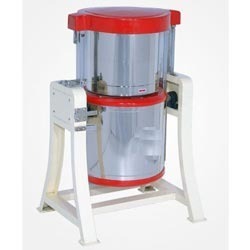 Having vast industrial knowledge of domain, we are offering a quality range of Tilting Wet Grinder. 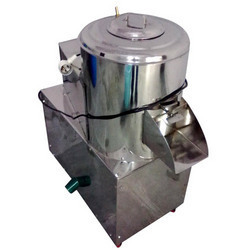 The Tilting Wet Grinder we offer is widely demanded amongst the clients for its quality and reliability. These products are available in various specifications. We are engaged in offering a quality range of Vegetable Cutting Machine. 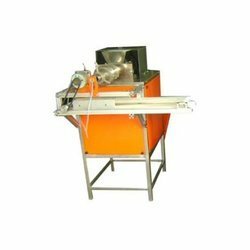 The Vegetable Cutting Machine we offer is widely demanded amongst the clients for its safe use. These products are available in various sizes and specifications. Our company has set benchmark in offering Vegetable Cutting Table to the clients. 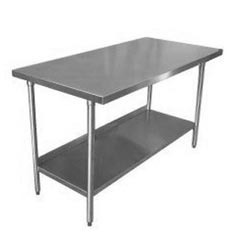 Vegetable Cutting Table is precisely manufactured at well developed manufacturing unit using the finest grade raw material and current methodologies under the supervision of deft technocrats. Offered range is available with numerous specifications satisfy clients diverse need. This product is widely appreciated amongst customers for excellent finish and long lasting nature. 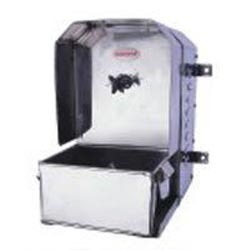 Offered range is well checked by quality analyzers on different parameters to make sure defect free delivery. 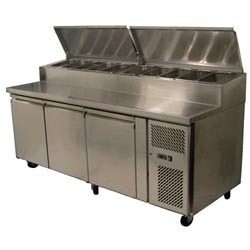 Looking for Preparation Equipment Category ?